Purchased by Thor-weld in 1987, ThorCasters continues to develop leading-edge products for the most demanding applications. ThorCasters products are known for their dependability and are recognized for exceptional performance. From light duty casters which hold only a few pounds, to heavy duty models with capacities over a ton-and-a-half we fabricate and assemble most of our casters on our premises. 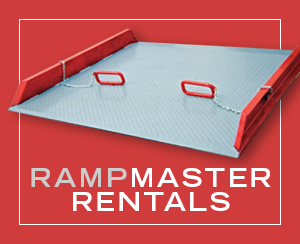 Engineered and manufactured with precision and expertise, our products meet the highest quality expectations of our customers. 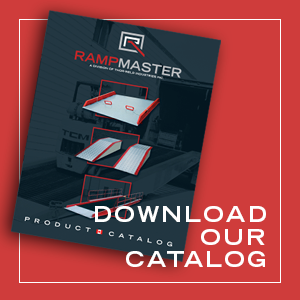 If we don’t make the exact casters you require, let us know what your needs are, and we’ll look into custom manufacturing a caster to meet your specifications. 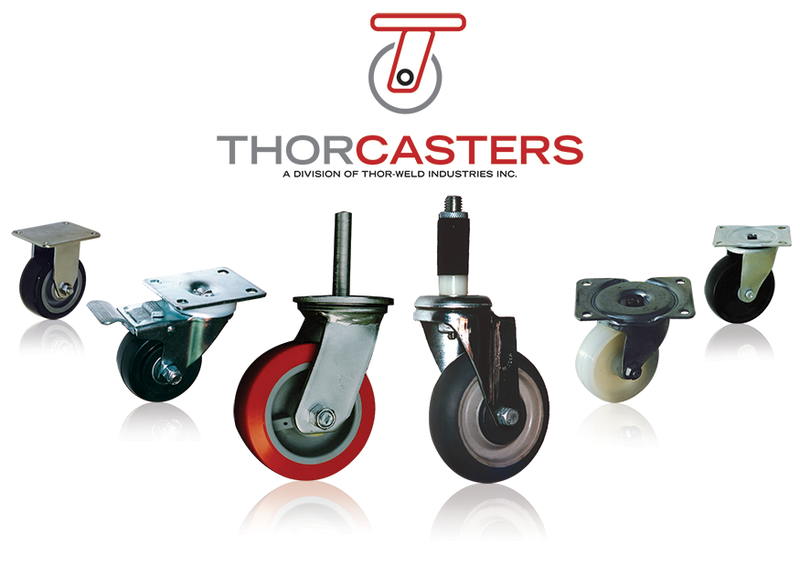 For a wide range of casters, wheels, parts and accessories, contact ThorCasters today to see how we can keep your business rolling!